Human bodies are frail, easily damaged packages full of parts that can never fully come back once lost. Luckily, researchers worldwide are working on replacing every bit of the body to make us all cyborgs. Skin has the thankless job of coating and protecting your whole body, making it your most easily damaged organ. When you burn or rip off a stretch of skin, your main option right now is to graft some back on from elsewhere on your body. But an effective synthetic replacement skin may not be that far off, thanks to research from Stanford scientists. Stanford’s Zhenan Baohas has developed a super-flexible, super-durable, and super-sensitive material that can be the basis for future synthetic skin. People have tried developing synthetic skin before, but Baohas’s material handles touch sensitivity better than any predecessor. It contains organic transistors and a layer of elastic, letting it stretch without taking damage. 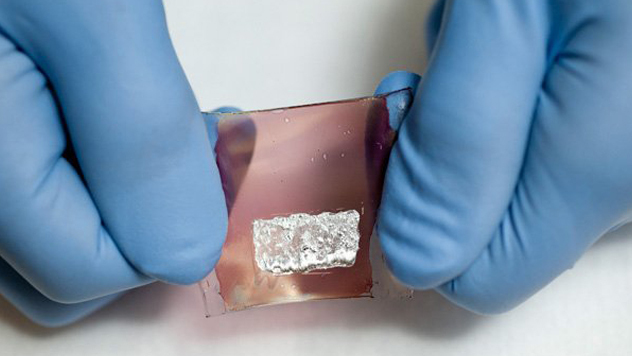 And it’s self-powered—this skin contains a series of elastic solar cells. Scientists have long investigated stem cells’ potential for growing hearts, and they reached a major milestone this year when they created heart tissue than can beat on its own. The University of Pittsburgh team used stem cells made from skin to make MCPs, a special kind of cell that acts as a precursor to cardiovascular tissue. They then placed these cells on a 3-D scaffold designed to support a mouse heart. 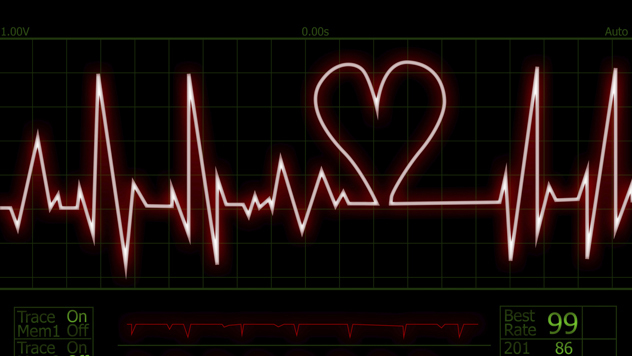 Within 20 days, the new heart began beating at 40 to 50 beats per minute. This heart is too weak to actually pump blood, which is the primary reason anyone would want an new heart. But the tissue has a lot of potential for patching heart muscles that have suffered damage. 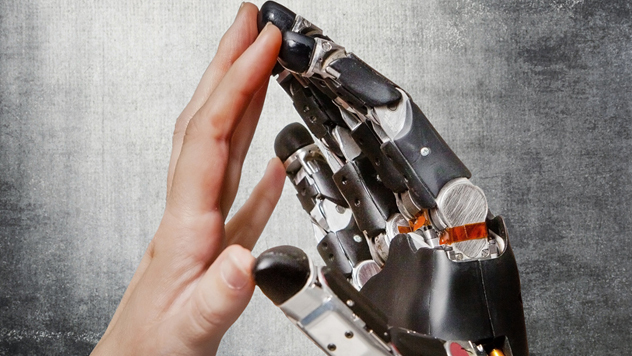 Current prosthetic hands do little beyond filling the arm-shaped space between your body and the air. Sure, they can grasp things all right, and they help in balance, but they lack one of the human hand’s most important abilities—the sense of touch. People with prosthetics can’t detect if they’re in contact with an object without looking at it directly. A research team at the University of Chicago has solved this problem, producing hands that send electric signals to the brain. They’ve begun with monkeys as test subjects, studying the animals to see how their brains respond to touch. When outfitted with prosthetic hands that stimulate their brains that way, the monkeys respond just as though they physically touch objects themselves. Programming these same signals into artificial human limbs would give amputees replacement hands unlike anything we’ve developed before. Though bionic legs are of course a huge boon to amputees, they lack actual nerve connections with the body. As a result, walking on them is cumbersome and tiring. But last year, Seattle resident Zac Vawter was outfitted with the world’s first thought-controlled leg, a bionic limb that takes signals directly from his mind. Vawter climbed 103 floors of a Chicago skyscraper on his bionic leg, but its designers are still working on improving it. To optimize it for everyday use, they have to make it even thinner and lighter. Its successor (the iLeg Air?) may meet the Army’s stated goal for a bionic leg—10,000 steps without recharging. Brain death is a bit of an inconvenience if you’re a fan of living, and if you’re looking to replace yours with a spare, you’re out of luck. Sure, maybe we’ll one day be able to plant brains into skulls, but the brain’s not just another organ. It contains all your thoughts and memories. They can plop a new brain in your head, but you’ll still be gone, so the idea of making artificial brains may seem absurd. But that hasn’t stopped scientists from growing actual human brains in a lab. Starting with nothing but stem cells, scientists in Austria this year managed to create brains equivalent to those in nine-week-old fetuses. 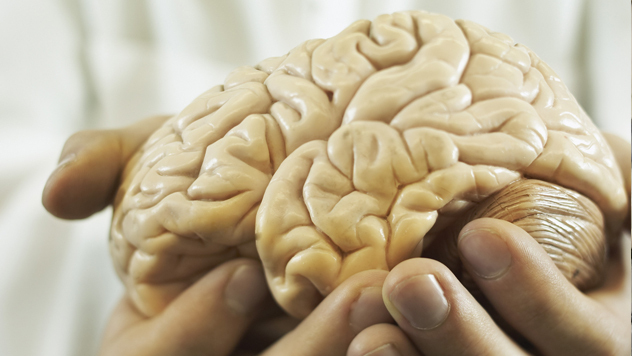 These miniature brains are the size of peas and are incapable of thought—so far. The one thing keeping the brains from growing beyond this stage and becoming fully functional is that they have no blood supply. Though these brains aren’t going into anyone’s bodies, they’re proving a great resource for scientists investigating brain diseases. We’ve had the technology to artificially restore hearing for decades, but internal implants do nothing for the visible parts of the ear. You’d think those big flaps (“pinnae”) on either side of your head would be easy to replicate, since they’re just skin and cartilage rather than complex organs. In reality, scientists have never done a good job with fake ears. Traditional replacements look and feel like plastic toys. But researchers this year came up with a new method that makes flexible, realistic ears out of real cells. Those cells come from rats and cows, and they form a collagen gel that can take the shape of any mold. 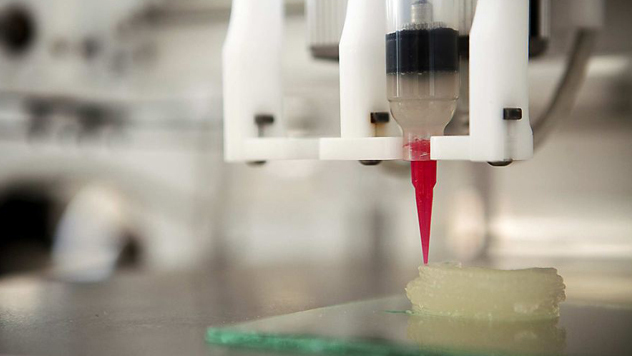 When placed in a mold of a human ear—a mold assembled using a 3-D printer—the gel forms an ear in less than an hour. The artificial ear then just needs a few days growing in nutrients before it’s ready to be implanted in a subject. These artificial ears will be a huge benefit to those who suffer injuries or who have microtia, a condition that keeps the ears from ever developing. Scientists may be working hard at making organs that match the body’s capabilities, but why stop there? When researchers at the University of Illinois set out to create a device that identifies chemicals by their scent, they didn’t settle for the sensitivity of the human nose. 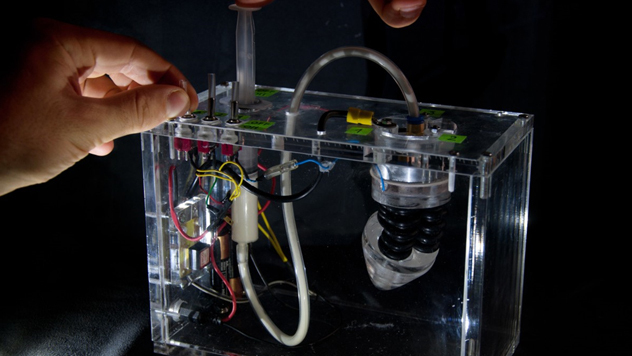 Instead, they created an artificial nose that uses the smell of bacteria to identify and diagnose specific diseases. The result doesn’t look much like a nose—it’s a bottle filled with liquid nutrient that cultivates bacteria. But give the “nose” a blood sample and let it sniff for a few days, and the bottle’s dots will change color to indicate what bacteria, if any, it identifies. The pancreas produce insulin, and if yours don’t, you need to inject yourself with the hormone manually. 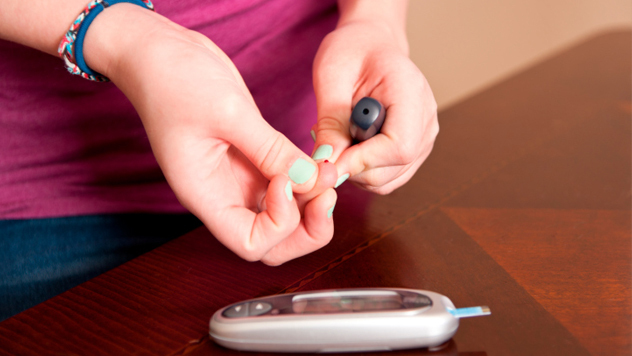 Diabetics are therefore trapped in a stressful routine of continually checking their blood sugar and then shooting insulin whenever the need arises. Artificial pancreas, however, knock insulin into your body automatically. The device looks much like a regular insulin pump, which slips you insulin continuously through your skin, but this one monitors your blood sugar at all times and adjusts itself accordingly. So even when the wearer sleeps, there’s no danger of falling into shock if their sugar drops too low. Unlike several items on this list, artificial pancreas aren’t still in some early development stage. The device very much exists and got FDA approval for sale this past September. As we pointed out earlier, we’ve long been able to restore hearing to the deaf, but restoring sight to the blind is a much more complicated matter. 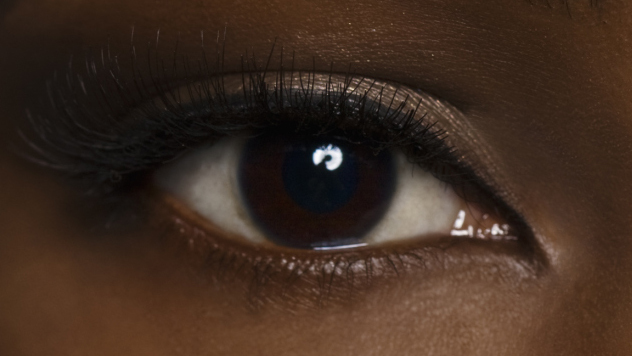 When people lose their sight, their retinas no longer send signals from their photoreceptors to their brains. To make an artificial eye, we’d need to understand how the retina processes those signals, and that’s a code scientists just haven’t been able to crack. Not until recently anyway. But scientists at Weill Cornell Medical College have at last managed to—at least with mice and monkeys. This produced artificial retinas, whose chips convert images into electronic signals and whose tiny projectors convert electronic signals into light. These artificial eyes have indeed restored sight to blind mice. And the follow-up experiments on monkeys offer a lot of hope for eventual trials on humans because monkey and human retinas work similarly. Rather than strangling the doctor (difficult, due to his injury) Jalava took the corny line as inspiration. 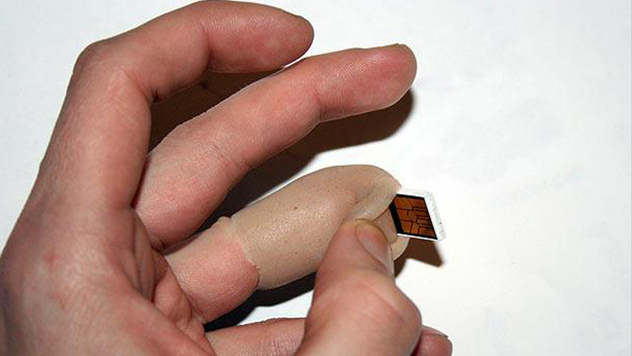 He decided to go ahead and actually build a prosthetic finger that contains two gigabytes of digital storage. He can now jack his finger into a computer just by peeling back the nail to expose the USB plug. He can also remove the entire finger at any time and hand it to a friend to use. The next step? Jalava plans to upgrade the finger with an RFID tag and add wireless support. He also wants to add more memory, which seems pointless to us. If he needs more storage, he has nine other fingers he can chop off and replace with flash drives. And now for something completely different. So far, we’ve shown you human body parts being replaced, but we’d now like to present you with . . . robotic plant roots. That’s right—robots that grow roots, which are attracted to water and react to changes in the soil. You might question the point of artificial roots, since plant parts, unlike human parts, are extremely easy to duplicate naturally. But designer Barbara Mazzolai from the Italian Institute of Technology says that the invention has many applications. Robots that adapt to the environment can help in space exploration. And they can even help doctors, acting as flexible tubes for peering into the body. We don’t know how we feel about that. Sure, replace all our body parts with machinery. But robo-plants growing inside us? That’s just weird. Follow Michael on Twitter for semi-melodramatic and intelligent sounding tweets or email him to tell him what you think.